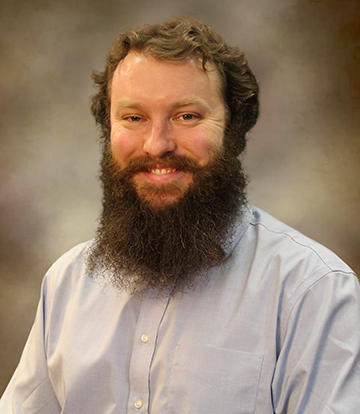 Corey Bunje Bower earned his PhD in Leadership and Policy Studies from Vanderbilt in 2013. Prior to graduate school, he taught 6th grade and coached debate with the New York City Teaching Fellows and Summer on the Hill in the Bronx. From 2012-15, he taught at Niagara University, where he co-founded a new social entrepreneurship competition. His current research examines how urban poverty affects children and families and explores ways in which social and educational policies can mitigate these effects and narrow achievement gaps.